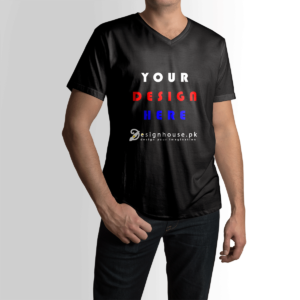 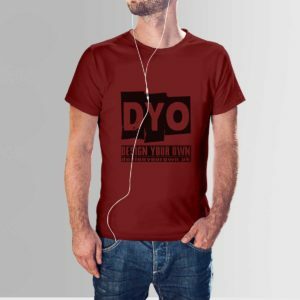 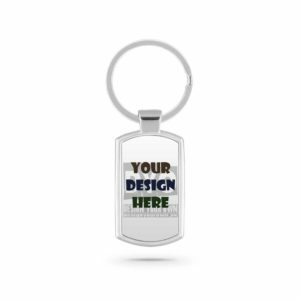 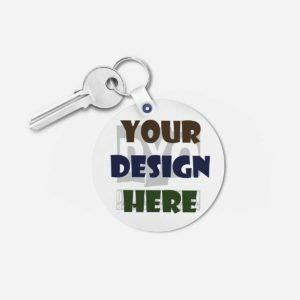 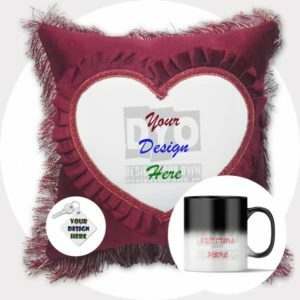 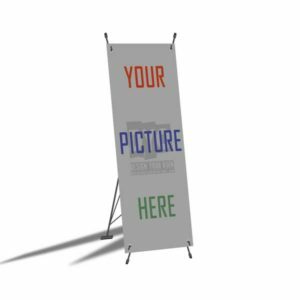 This time Design Your Own brings you the most amazing custom product you could have ever seen. The PP sheet (plastic) printed picture stand. 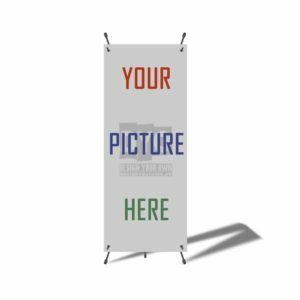 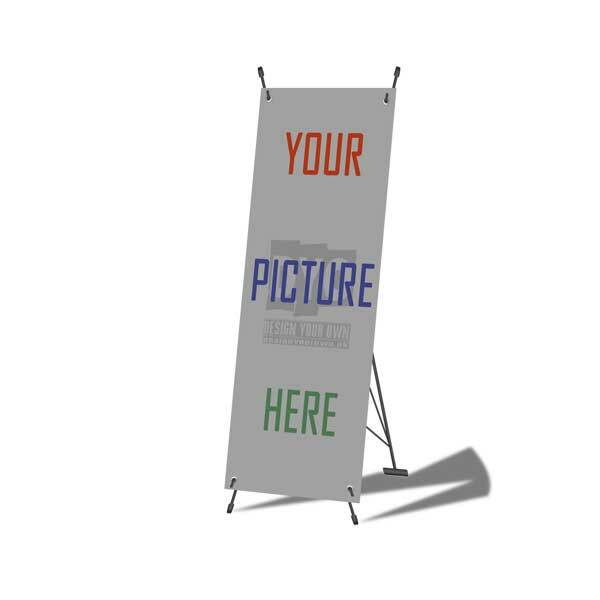 With ideal size of 6in X 13in it sits perfectly on your table. 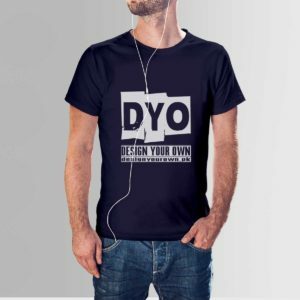 You can print any picture on it. 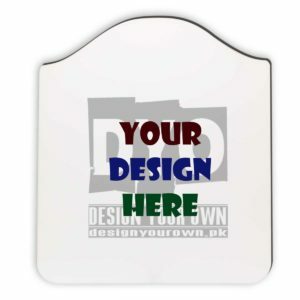 Just attach the photo of your choice and we will print it for you. 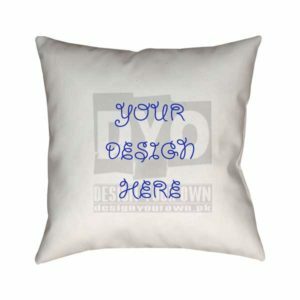 The print will never fade away and sheet is not prone to wear and tear. 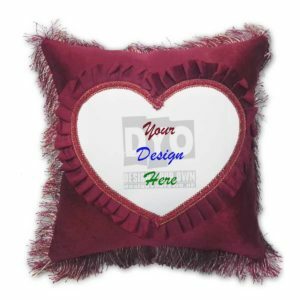 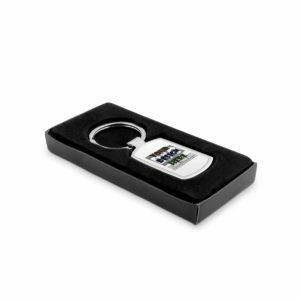 Built with long lasting material this is a perfect show piece for your home or a gift.